Xiaomi today launched company's latest smartphone Redmi Y1 in India. It comes with 16MP front facing camera with Flash and MIUI 9. 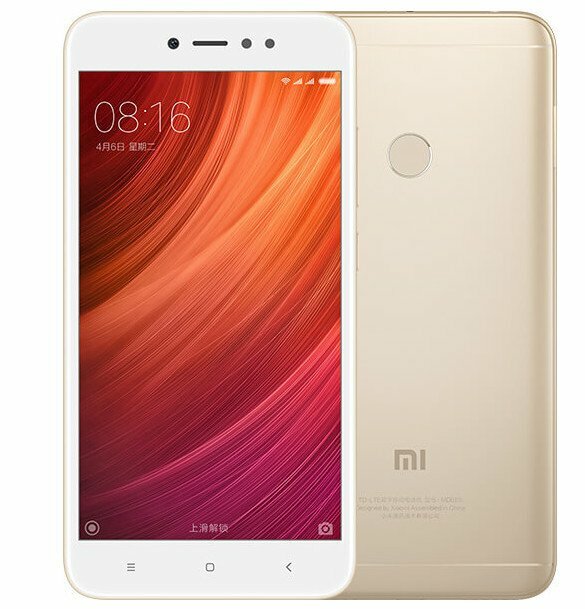 Xiaomi Redmi Y1 features a 5.5-inch (1280 x 720 pixels) HD display powered by Octa Core Snapdragon 435 processor with 3/4 GB of RAM and 32/64GB of internal storage. On Camera, it has a 13MP rear camera with LED Flash, f/2.2 aperture, PDAF and 16MP front-facing camera with LED flash. Dual SIM device runs on Android 7.1.1 (Nougat) with MIUI 9. Packed with a 3080mAh battery.